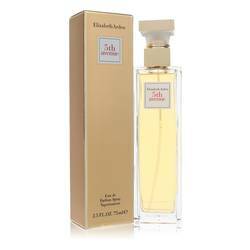 Bali Dream Perfume by Estee Lauder, You will evoke the sensation of tropical flowers everywhere you go when you wear Bali Dream from Estee Lauder . You will feel as though you have been sent to a gorgeous island with this perfume. 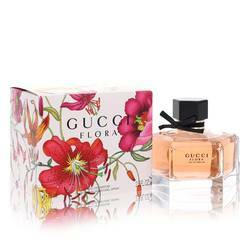 It opens with ginger, magnolia and moon orchid. 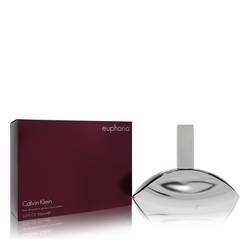 This leads into the composition's core of Indonesian jasmine, ylang-ylang, apple, lily of the valley, pepper, Chinese cassia and gardenia. Woody accords make up most of the base, but you will also find the sweet scent of Read More Read More vanilla in there, too. 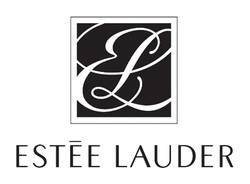 Estee Lauder first came around in 1946 as a leading cosmetics and skincare provider. The company has always shared the vision that every woman is beautiful, and with a strong showing in door-to-door sales, the business soon opened its first department store on Saks Fifth Avenue. 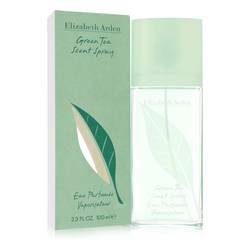 The company started branching out into fragrances in 1953 with Youth Dew. 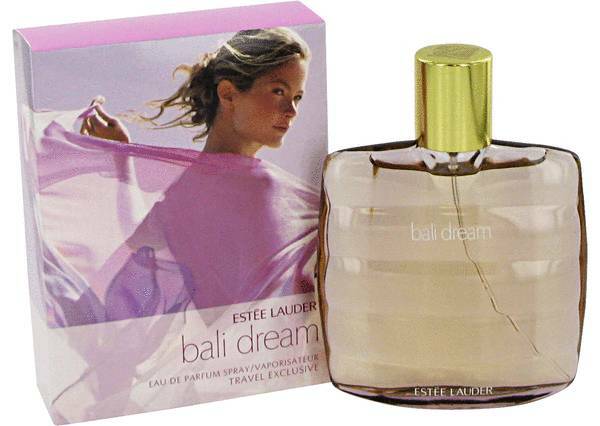 Over the decades, the brand has released over 100 new fragrances, including Bali Dream. All products are original, authentic name brands. We do not sell knockoffs or imitations.